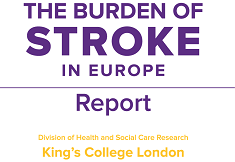 One aim of the BoS report was to present incidence rates of stroke in Europe with a particular focus on making comparisons between European countries. 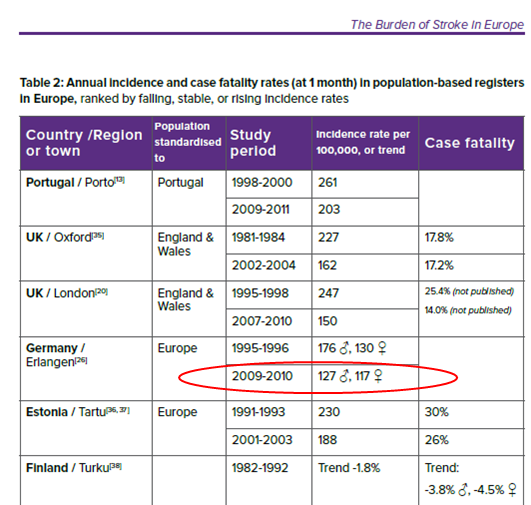 Many studies of stroke incidence have been undertaken across Europe and we have presented them in the BoS report. However, comparisons between those studies is difficult, as they all use different methods of data collection, different source populations (e.g. hospitalised patients only, or patients from only specific areas), and different ways of analysing their data. So, differences in the reported stroke incidence rates are not only due to true differences in incidence between countries/regions, but to a large extent due to the characteristics of the individual study. The Global Burden of Disease (GBD) Study, a global research programme, overcomes the problem of poor comparability, by using standardised inclusion- and exclusion criteria for the data used and applying the same statistical methods to calculate incidence. However, it still has to rely on the data available and make estimates for countries where data is missing or does not fit into their inclusion criteria. So, a significant amount of uncertainty is attached to these figures, as pointed out in our report. Despite these caveats, the GBD Study is currently the most comprehensive study to compare between countries and show overall trends. 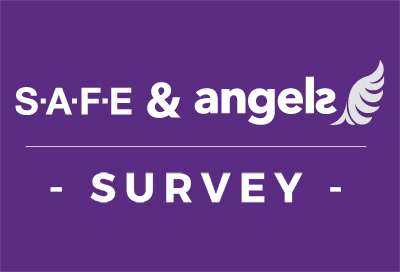 Therefore, we have included its data into our report. When looking at individual countries rather than comparing between them, local studies are likely to be more reliable, particularly after consideration of their respective methodology. We can use the Global Burden of Disease figures to compare Germany with Austria: Both countries have a similar general framework (healthcare system, population characteristics etc.). They are easy to compare as Austria has approximately 10% of the German population. Austria and Germany have similar stroke incidences. The prevalence in Austria seems to be higher (~13%). The mortality in Austria seems to be lower (~13%). Healthcare cost of stroke are higher in Germany compared to Austria (~15.7%). Compared to other European countries both health systems spend quite “high” amounts for stroke care (having for instance a developed stroke unit system). 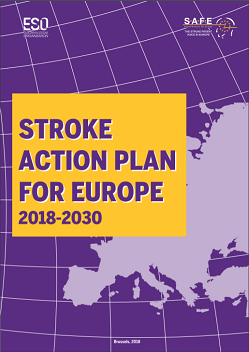 Predictions: A higher increase in incidence in Austria is to be expected, but both health care systems face the same challenge to be prepared for the increase of stroke to come. For a population of 81 million people, this gives about 200k strokes in 2010. However, the Global Burden of Disease (GBD) gives an incidence of about 89k strokes in 2015. We can see immediately that the figures are different and this is because the GBD does not rely on just one study. Instead, it uses all possible stroke studies that are relevant to the population and time-period in question. The GBD then takes all that data and builds a sophisticated mathematical description of the current picture. This is a different methodology to how a population register such as the Erlangen one is used. Both are valid methods. When quoting incidence figures, SSOs should state if the figure is a population measure or a ‘mathematical’ figure from the GBD. When comparing countries, SSOs should only use data from the GBD since uses the same methodology for each country.